In this weeks episode we touch up on how the Christmas Giveaway is going, which only lasts until the end of December so get your entry in now! Afterwards is IRL news, where Ryo is wrapping presents and Red is buried in games. Then the industry news has topics like tropes in anime that might actually gross you out for real, and anime that will make you feel old when you hear it’s turning 10. 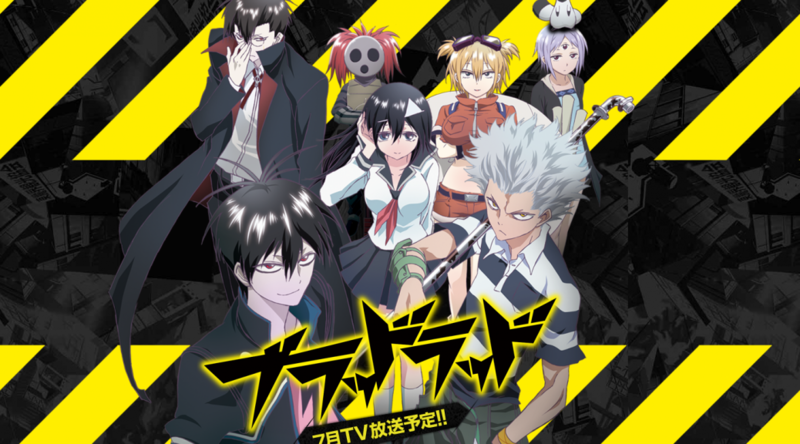 And finally are the reviews, Red starting off with DanMachi and Ryo ending things on Blood Lad. Also, sorry about Red’s mic quality, there seems to have been an audio setting snafu someplace. What was the name of that doujinshi Ren went on a tangent about, with the nice ogre/orc and the princess? It sounds like a fun read! Why did my autocorrect choose Ren over Red? Because Apple, I guess. Maybe you’re a big fan of Kylo. Hey, old man here! Um, they created these newfangled things for your phone called apps. If you need the weather, you can pull it up before you head out. Be safe on the roads!